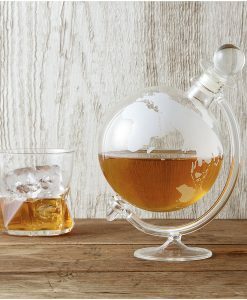 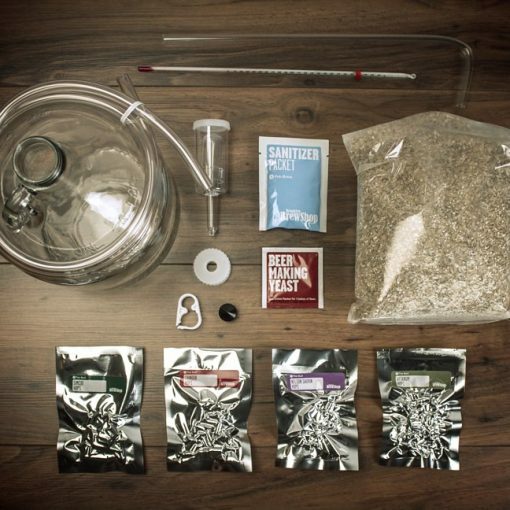 If you or your loved one has ever wanted to try home brewing then now is your chance. 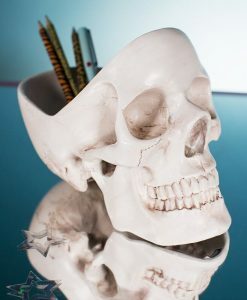 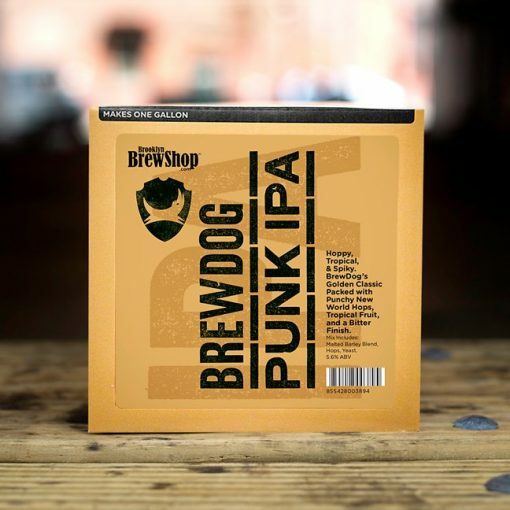 The Brewdog Punk IPA kit makes around 12 cans worth of beer which will allow you to sample your work in all it’s glory. 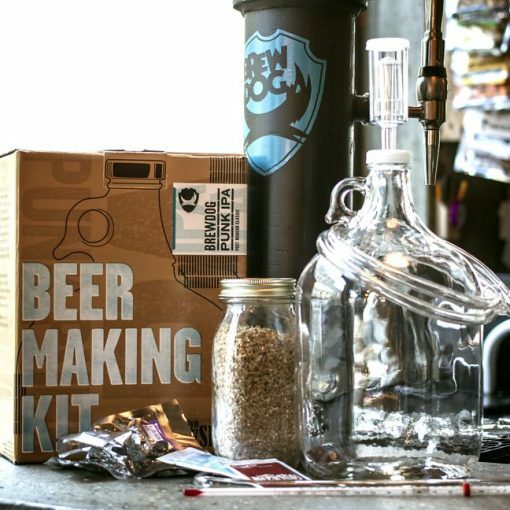 The kit is also reusable so this could be the start of your very own Brewdog success story!